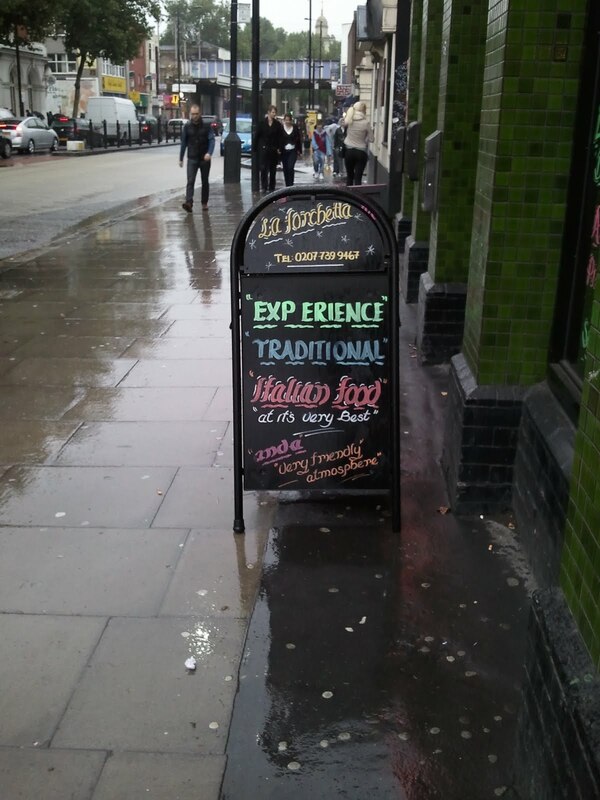 What's with the space in "exp erience"? The "its" is wrong as well. I like the (fill in) ______ atmosphere. I guess you'll be knocked unconscious, so you won't really experience much.